The latest trend in retail stores opening on Thanksgiving (one day early) for Black Friday doesn’t sit well with people who believe Thanksgiving should be spent with family. However, more and more retailers have made the decision to open their doors anyway. Here are the stores closed on Black Friday, as well as some that still won’t be open on Thanksgiving Day. REI, the last store mentioned on the list will not only be closed on Thanksgiving, but the retailer has decided to leave its doors closed on Black Friday as well. 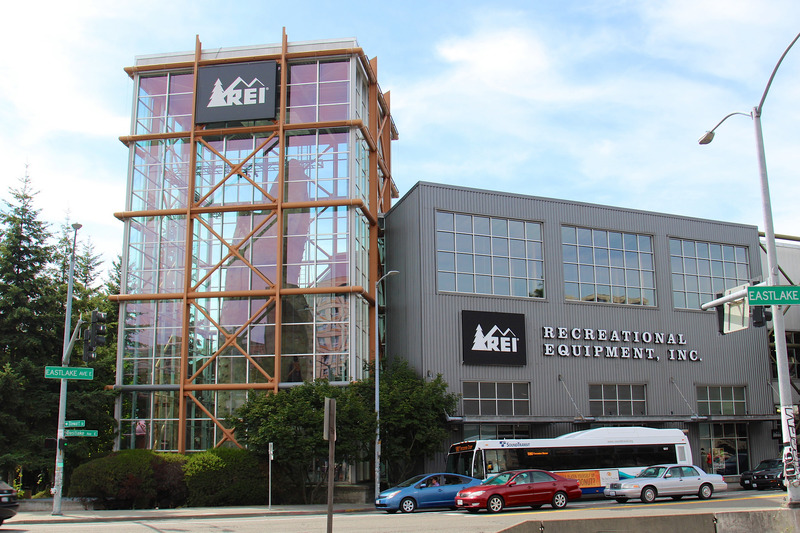 REI has been the sole retailer to make the decision to stay closed for Black Friday since 2015. However, although REI has decided to close its doors on the biggest sales day of the year, you can still get some great deals when the store is open. Promotions often include as much as a 30 to 50 percent savings on various products. Other discounts will likely also be available and the company usually offers free shipping during the holiday season. Black Friday and Thanksgiving weekend sales are only one part of holiday sales events. Almost half of holiday shopping takes place online. Although Cyber Monday is a popular shopping day, many retailers offer online shopping deals early. In fact, many companies have already kickstarted their holiday sales online. Almost all retailers are offering free shipping and many of them do not require a purchase minimum. Do you wish more stores were open on Thanksgiving? Or closed on Black Friday? Share your thoughts in the comments below. Is Costco Open on Thanksgiving Day 2018? Is the Post Office Open on Thanksgiving Day 2018? What is Open and What is Closed on Thanksgiving? Thanksgiving is days away and many people are pulling together the menus for their feast. The average American family spends around $50 on their Thanksgiving Day meal. 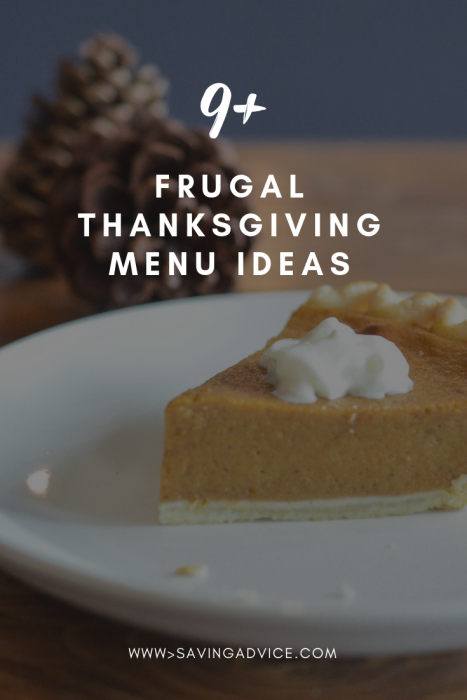 If you’re trying to trim the cost of yours, here are a few frugal Thanksgiving menu ideas. 15 lb. turkey: We paid $4.10 for our Thanksgiving turkey this year with a deal at Food Lion. All you needed to do was purchase $35 worth of groceries and you got your turkey for $0.27 per pound. Look out for deals near you! Stuffing: You can get a box of StoveTop stuffing for $2. Gravy: Gravy, if you have flour on hand, won’t cost a dime. 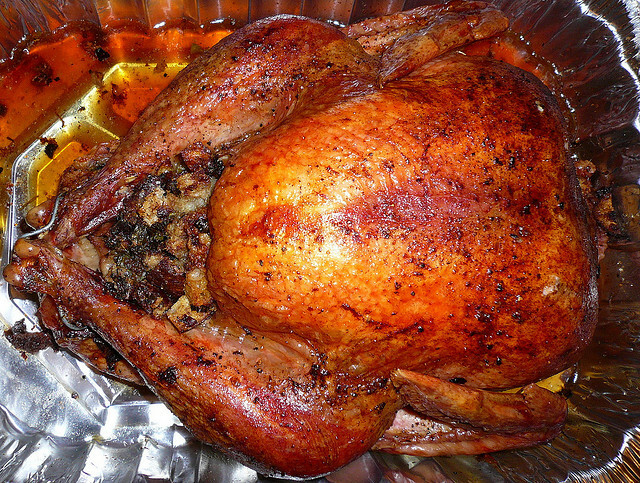 Simply use the drippings from your turkey, flour, salt, and pepper. Mix it together over medium heat until the desired consistency. Dinner rolls: You can grab pre-made dinner rolls for around $3. However, if you have some flour, yeast, milk, sugar, and margarine on hand you can make them from scratch without spending any extra money! Mashed potatoes: The number of potatoes you’ll use to make mashed potatoes for the family will cost around $1.50. Green bean casserole: If you want green bean casserole on the table, you can pick up the necessary items for about $5.50. Those shopping at Aldi may be able to get it even cheaper. Sweet potato casserole: Use canned sweet potatoes and make a sweet potato casserole for around $8. Mac and cheese: Homemade mac n’ cheese is a must on our table. It costs about $8 for a HUGE batch and we always have leftovers. Dessert: Depending on what you’re looking for, you can get most desserts done for under $5. Our homemade pumpkin pie costs about $4. All in all, Thanksgiving is going to cost our family $36 and we will have a TON of leftovers. 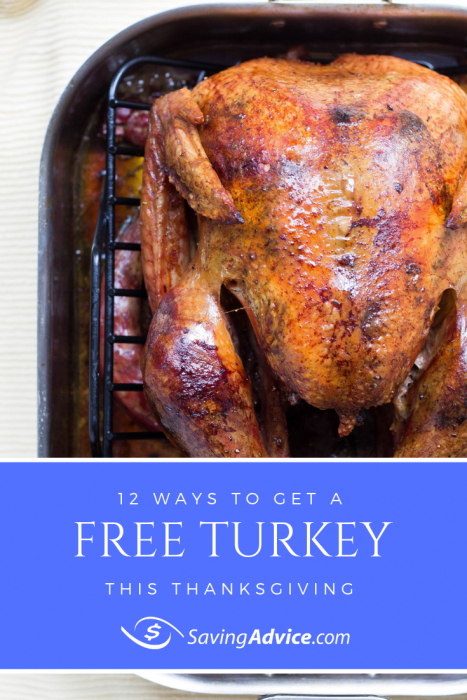 If the frugal Thanksgiving menu above doesn’t suit you, you may also consider some of these ways to save on the Turkey Day meal. Skip turkey: Although turkey is much more affordable at this time of year, you may want to consider a new main dish to save money. Some families have decided to make a big batch of spaghetti instead of the traditional Thanksgiving meal. Use canned and frozen: As you probably know, fresh veggies can be expensive. When at all possible, use canned and frozen when prepping for Thanksgiving. Only make one: A lot of the time people tend to go overboard when it comes to the holidays. This leads to going over budget and spending way more than necessary. If you’ve planned to make more than one of anything, don’t. You only need one! Skim the sides: In all reality, do you really need five different carb-based sides on the table? Consider skimming the sides down to two or three of your favorites. Casseroles: Don’t underestimate the power of a good casserole! Because they are typically recipes that you dump ingredients into and bake, you can usually get these done quickly with little money spent. One of the easiest ways to save is to plan ahead, make a budget, and stick to it. This year, we budgeted $40 for the holiday. As you can see, we are spending less than we initially planned. 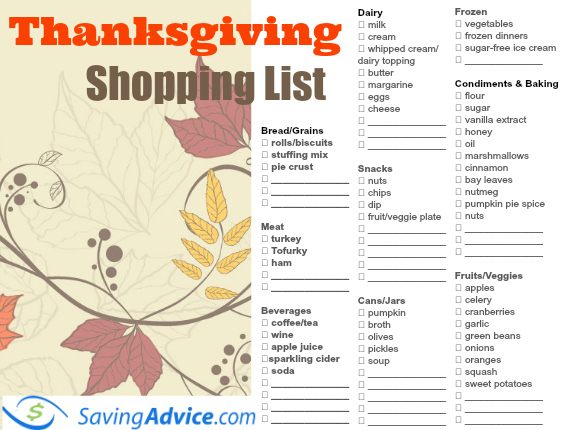 Careful planning and shopping around is the best way to keep your Thanksgiving feast affordable. Readers, do you have any frugal Thanksgiving menu items you’d add to the list? How Many Calories Do Americans Eat on Thanksgiving?